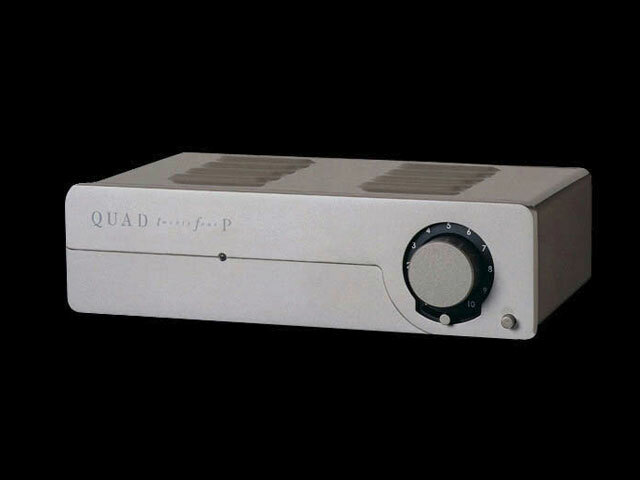 For the analogue purist, the combination of a good valve amplifier and a good turntable is the closest possible approach to the original recording. There are two options for adding such functionality to our valve pre-amplifiers. 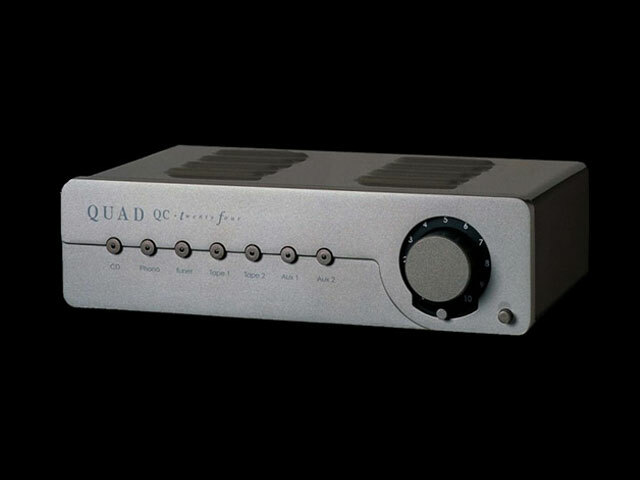 A solid-state module is available for the standard QC-twenty four pre-amplifier (known as the QC-24 phono stage), which allows direct connection of a turntable with an internal switch to change between moving coil and moving magnet cartridges. This can be fitted as standard or added later.